Used Wizz Premium 1959 Clone PAF Pickups Set. No box. Every single detail of these pickups is 100% vintage correct. They are reproduced down to the smallest detail and are probably the closest PAF replica pickups available on the market today. 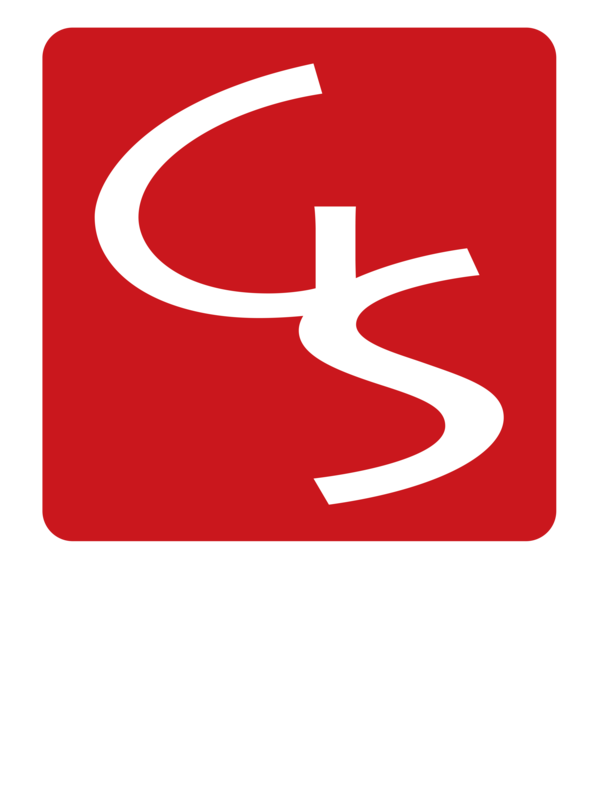 There is no part of these pickups that can be bought off the shelf, everything is completely custom made, and most of the parts are crafted in our very own workshop (baseplates, keeper bars, slugs, maple spacers, etc.). 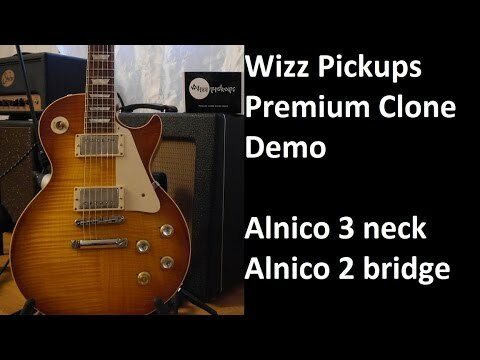 Nickel sheets and low carbon steel are imported directly from the USA and even the wire is custom manufactured in America exclusively for Wizz pickups. With great attention to detail, each pickup set is uniquely numbered and takes approximately 20 hours to complete. 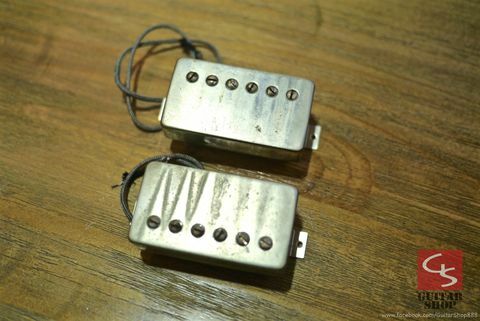 Not only is the sound and look copied, but these pickups even have the correct smell! 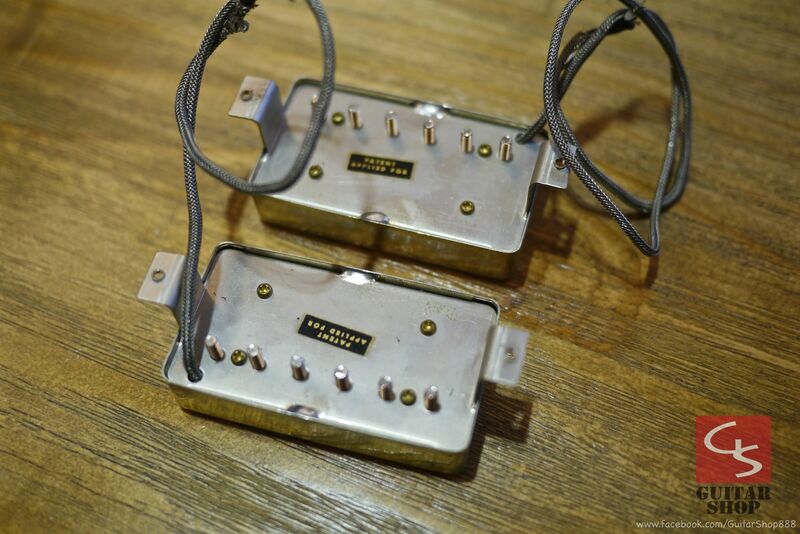 If you have a vintage guitar that is missing real PAF pickups, you won't find anything closer to genuine PAF pickups anywhere on the market. - Nickel silver covers with nickel plating and correct "TV shape"